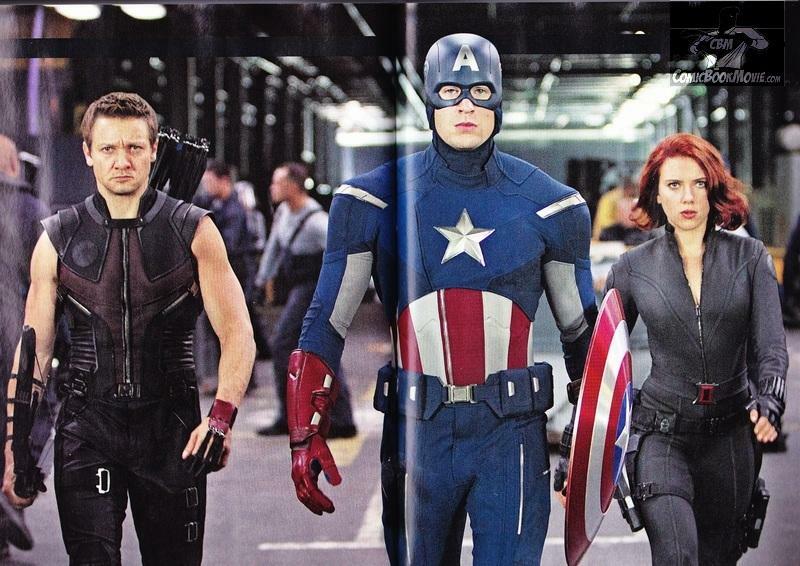 Thanks to Comic Book Movie we have the latest still from THE AVENGERS that features Hawkeye, Captain America and Black Widow. This newest image comes from the latest edition of Empire Magazine that will hit store shelves on Thursday. The Avengers hit U.S. theaters on May 4th.